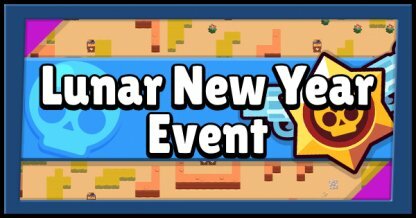 Check out Brawl Star's Lunar New Year celebration event! 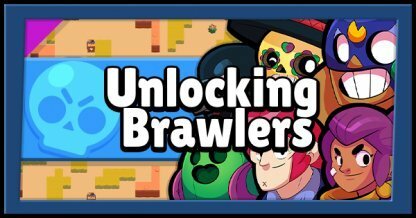 Find out about new Brawler Skins, and any special offers from the shop during the Lunar Brawl! 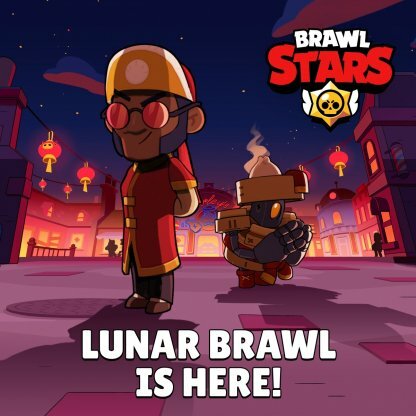 What Is The Lunar New Year Event? 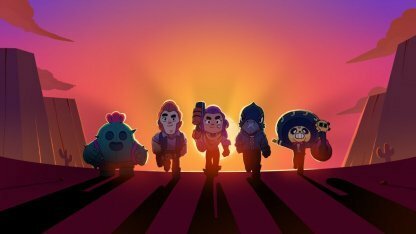 Brawl Stars is celebrating the Lunar New Year by holding a special event! 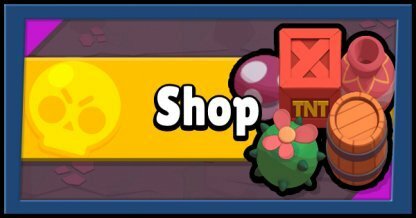 During the event, the game's shop will have special offers on cosmetics, & other items. These offers will only be available while the Lunar Brawl is ongoing. 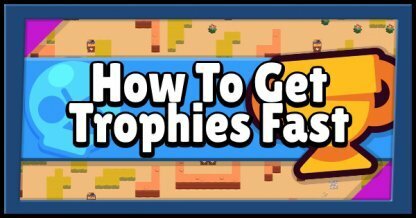 Here is the official tweet from the Brawl Stars Twitter. 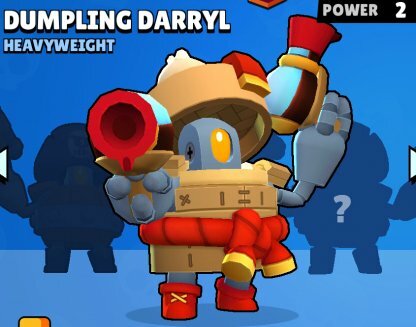 Darryl's new skin has him dressed as a Bamboo Steamer with a steaming Dumpling on his head. You can get this Skin from the Shop for 80 Gems. Brock is decked out in red, ready to bust out some explosive moves! 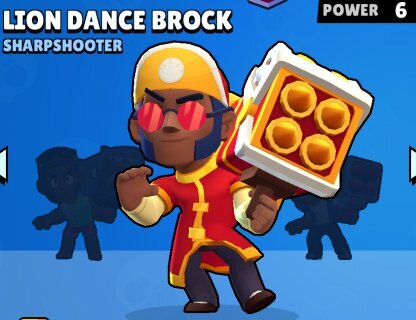 You can get the Lion Dance Brock Skin from the Shop for 150 Gems. 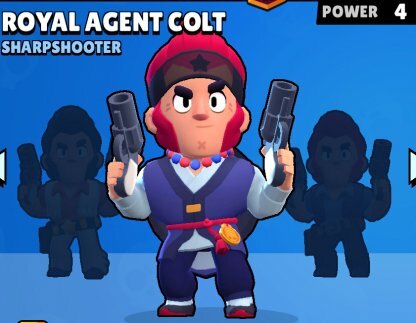 Colt's Lunar Skin has the Sharpshooter dressed for the event as a blue and white Royal Agent. You will be able to get his Skin from the Shop for 150 Gems. 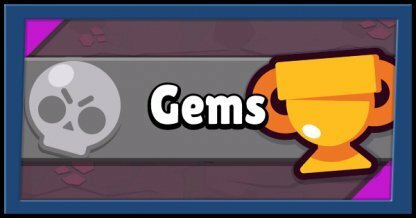 In lieu of the Lunar Brawl Event, a special offer is now available in the shop for a limited time! 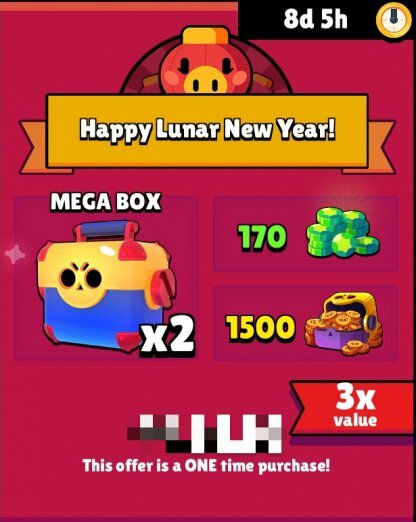 Get 2 Mega Boxes, 170 Gems, and 1500 Coins for $9.99! This will be available for the duration of the Lunar Brawl Event.